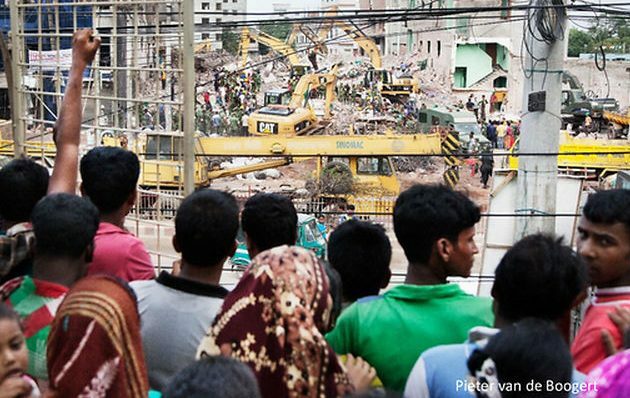 On the eve of the third year anniversary of the Rana Plaza tragedy a new report has been published by the Clean Clothes Campaign and the International Labor Rights forum. 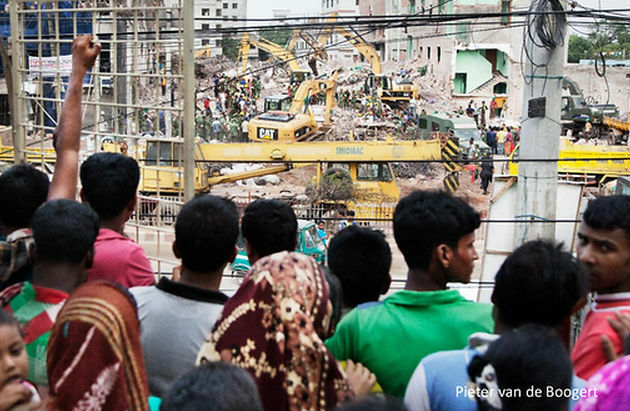 The report provides an update on the key developments and outcomes of the three main areas of focus following the collapse: the Rana Plaza Arrangement; the Bangladesh Fire and Building safety Accord and to improve the legal climate regarding Freedom of Association. Download the report >> here.